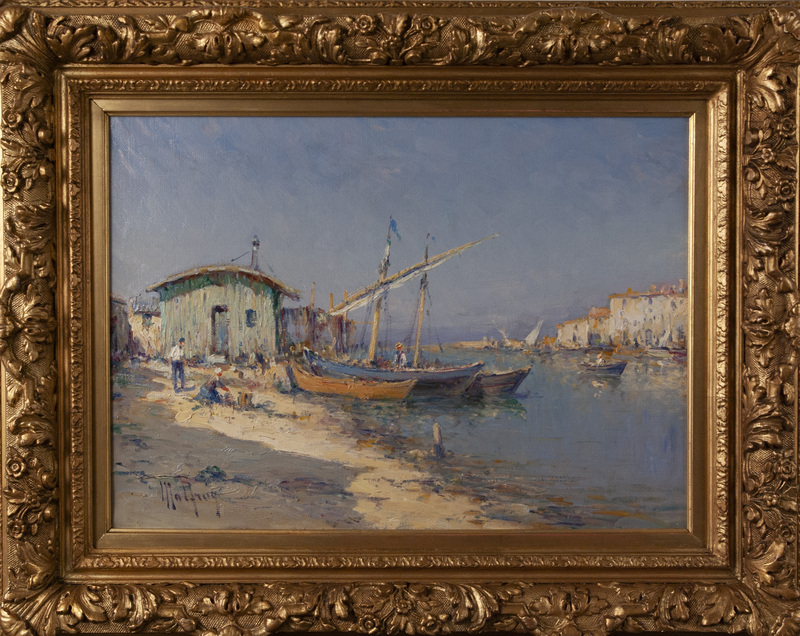 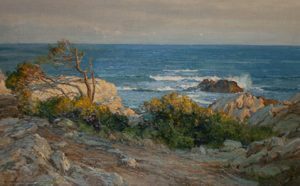 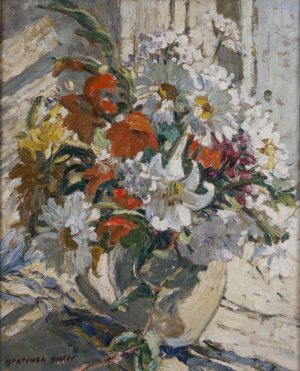 Henry Malfroy was born in Martigues, France on 15 January 1895, and painted coastal scenes and Mediterranean ports from Bouches-du- Rhone to le Var. 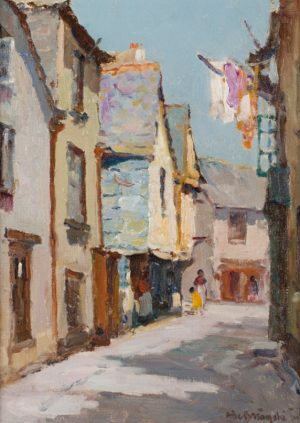 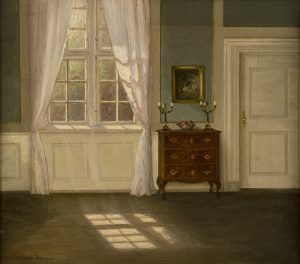 His name and the similarity of subjects have led to him being confused with the artist from Lyon, Charles Malfroy, who may well have been his father. 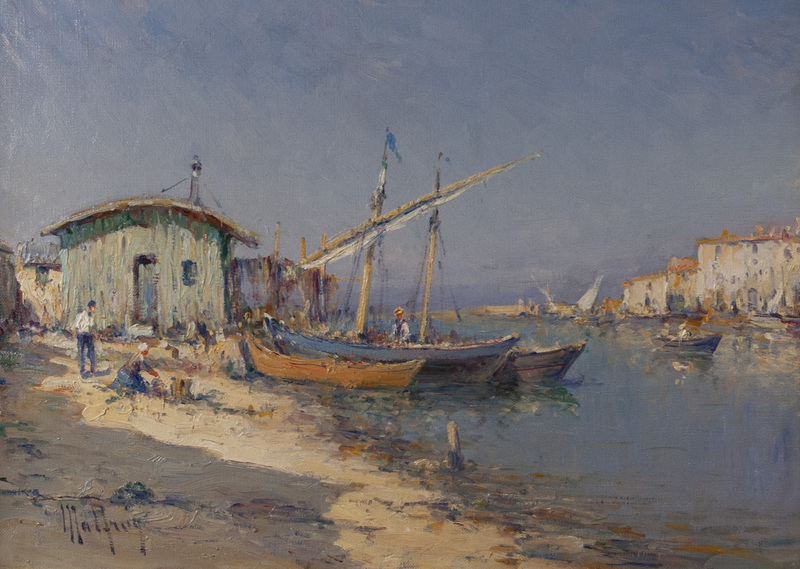 Works by Malfroy appeared at auction as early as 1923(Paris ‘Canal at Martiques’) and continue to be very popular today.